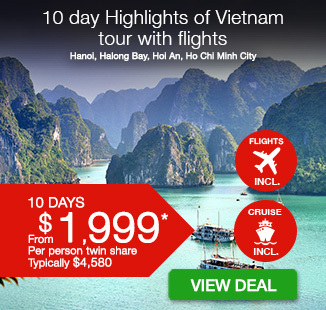 Including return international flights, overnight cruise in Halong Bay, all accommodation, transfers, and more! per person twin share |	Typically $4,580! 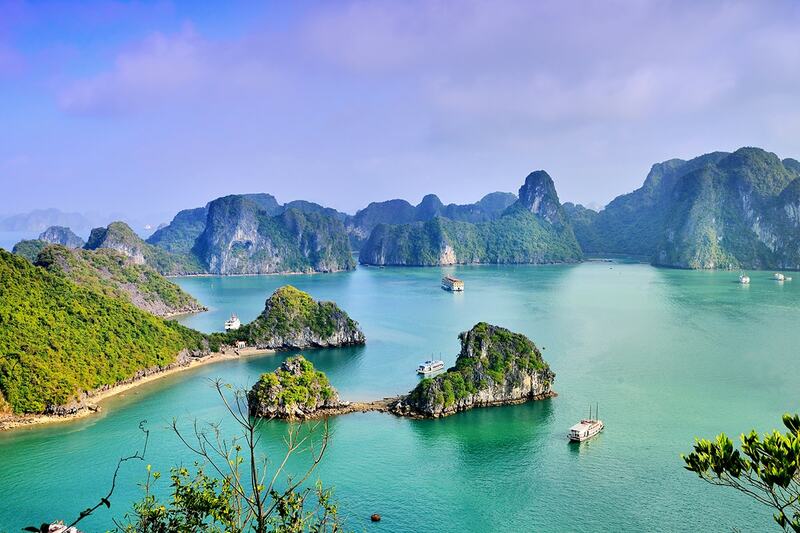 Venture to Vietnam to experience some of its most spectacular and scenic sights, from historic man-made monuments to breathtaking natural landscapes, on this 10 day Highlights of Vietnam tour with Halong Bay cruise. 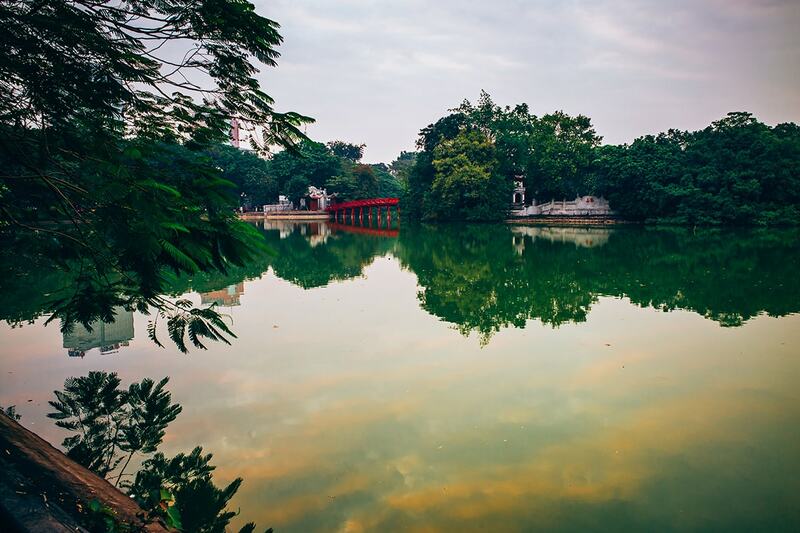 Touch down in hectic Hanoi and get your first taste of the city’s buzzing energy. 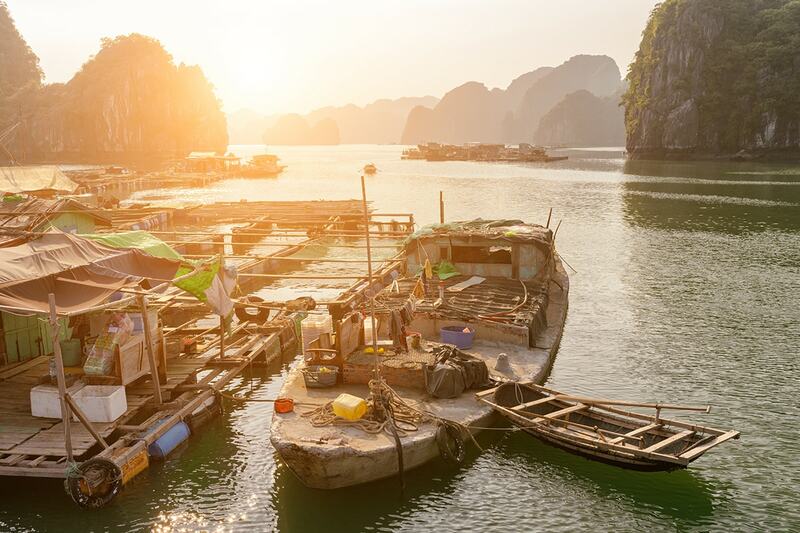 Be whisked to the famous island-dotted Halong Bay and board a traditional Vietnamese junk boat for an overnight cruise. Excursions between the limestone islands, hidden grottoes and concealed caves is on the cards for the following morning. 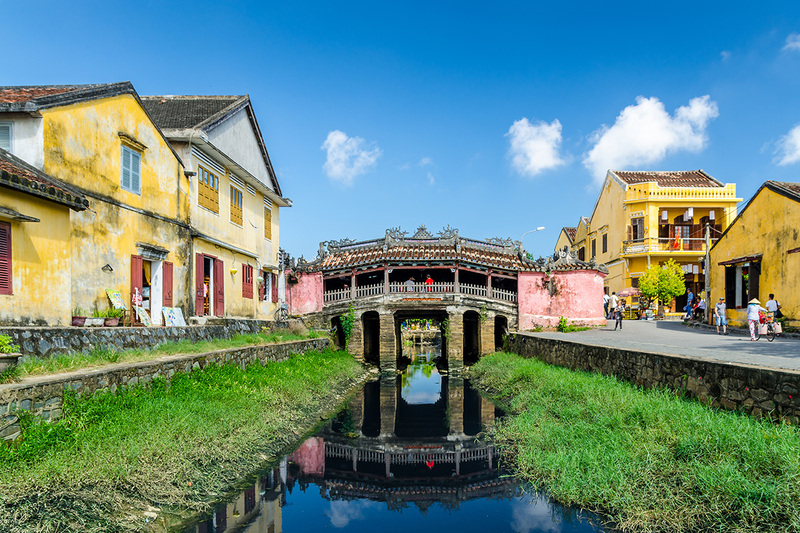 Take in the colonial heritage and French-style charm at Hoi An, and head south to Ho Chi Minh City. 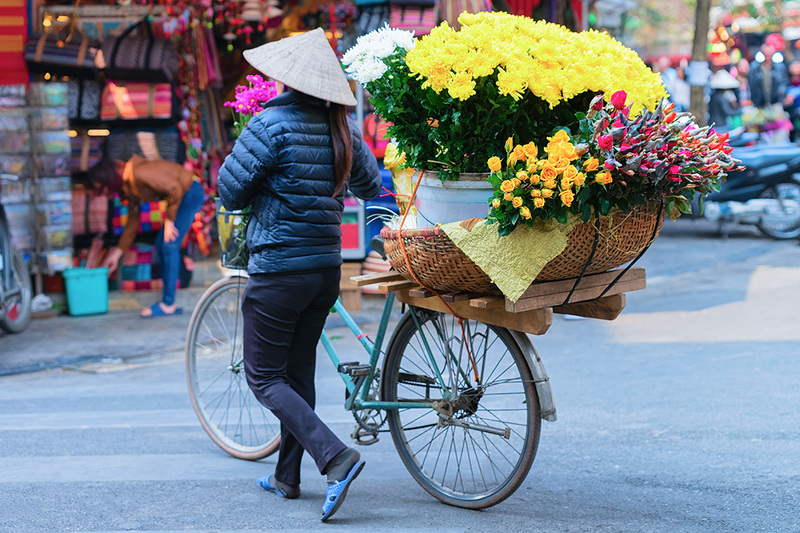 Meander through one of the city’s biggest markets at Ben Thanh and learn about the history and impact of the Vietnam War at the Cu Chi Tunnels site. 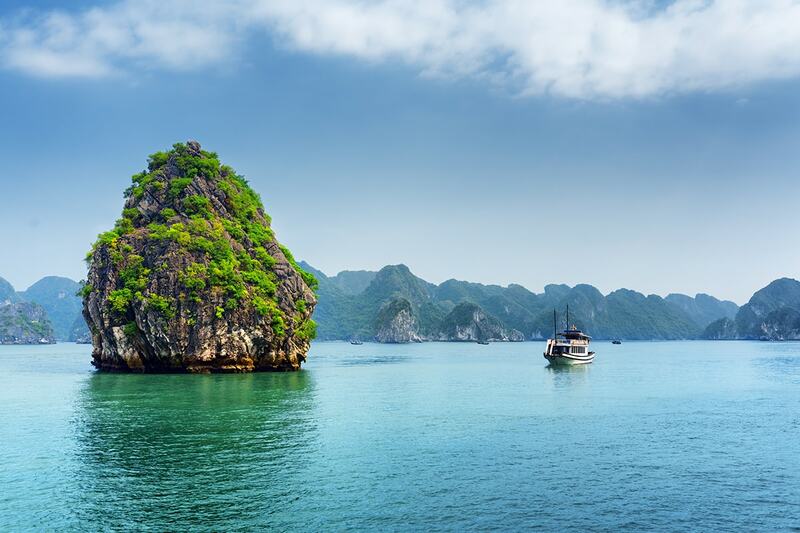 Depart New Zealand and fly into Vietnam’s capital city, Hanoi. You will be met upon arrival and transferred to the hotel for check in. The remainder of the day can be spent at your leisure. Please note – some flights may depart one day earlier. 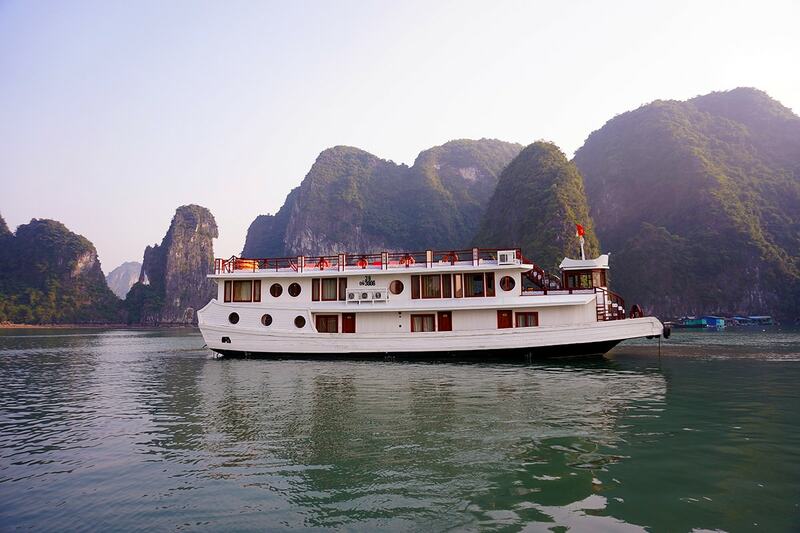 Step onto a coach this morning and travel to the UNESCO World Heritage-listed Halong Bay. 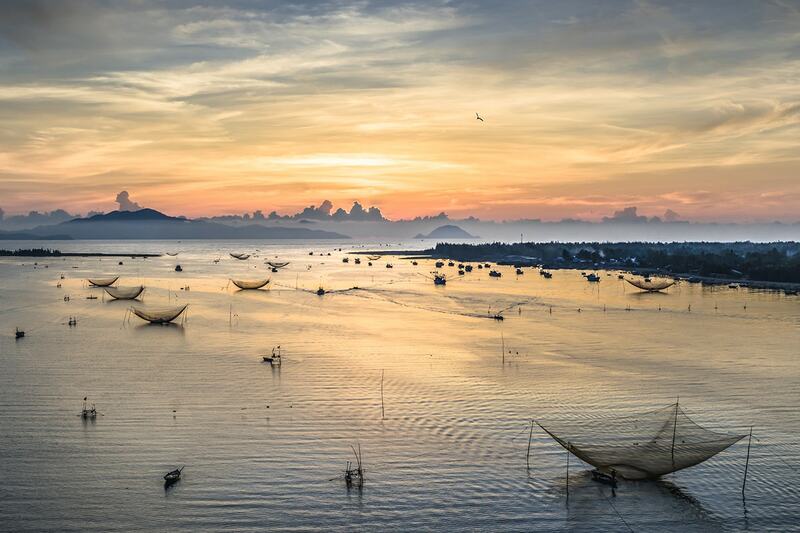 The bay is one of Vietnam’s most recognisable coastal landscapes and is the backdrop for tonight’s overnight cruise. 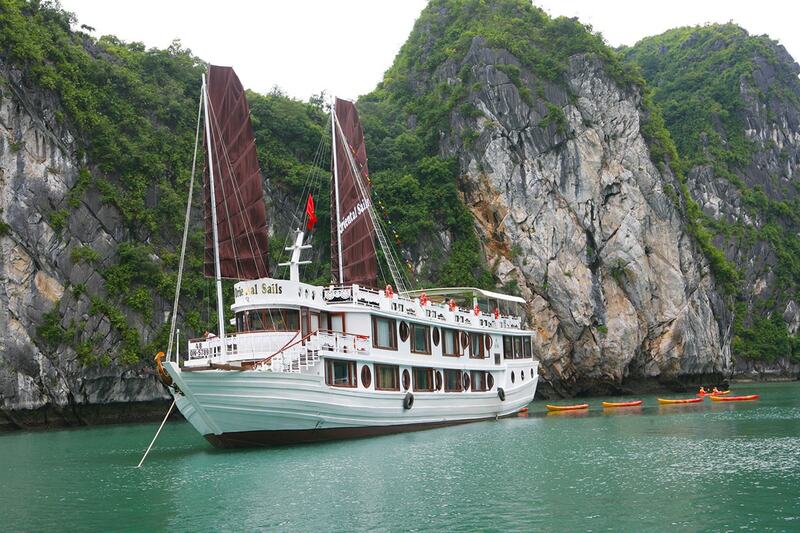 Board a traditional Vietnamese junk boat and sail between the bay’s collection of limestone islands, caves and grottoes. 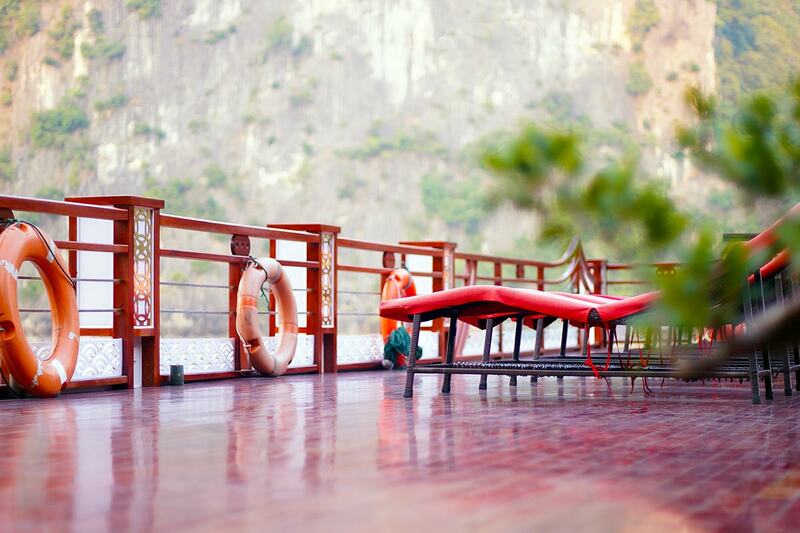 Set an early alarm to wake up and partake in Tai chi on the junk’s top deck, or simply savour a cup of coffee or tea as you watch sunrise over the bay. This morning’s activity is an exploration of the nearby islands by rowboat. Return to the junk for breakfast and then meet your driver at Halong jetty for the trip back to Hanoi. Optional Tour: Halong Sea Plane – Be privy to a unique vantage point of Halong Bay by taking to the skies for a scenic seaplane tour of the area. This 25-minute trip takes in the stunning limestone island-dotted bay from a perspective usually only enjoyed by the birds. The seaplane sight-seeing experience departs after an early breakfast. Optional tour: Hanoi Street food – Discover the streets of Hanoi’s Old Quarter in the most delicious way possible: with a street food tour! This afternoon excursion departs upon your return to Vietnam’s capital and takes you through the Old Quarter’s maze of laneways and alleyways. Sample treats along the way, including stuffed pancake, banh mi, sticky rice balls and egg coffee. Dinner is included. 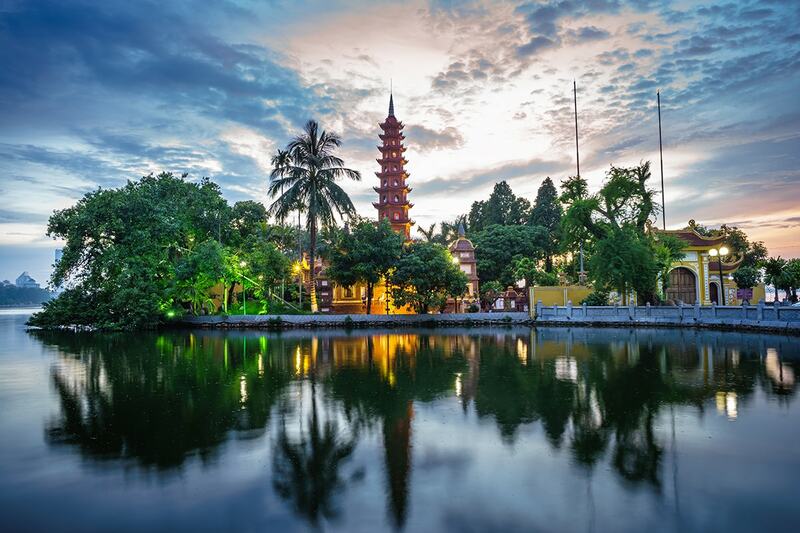 Enjoy a city tour of Hanoi this morning and count off the sights, including the Temple of Literature, the Ho Chi Minh complex and Tran Quoc Pagoda. 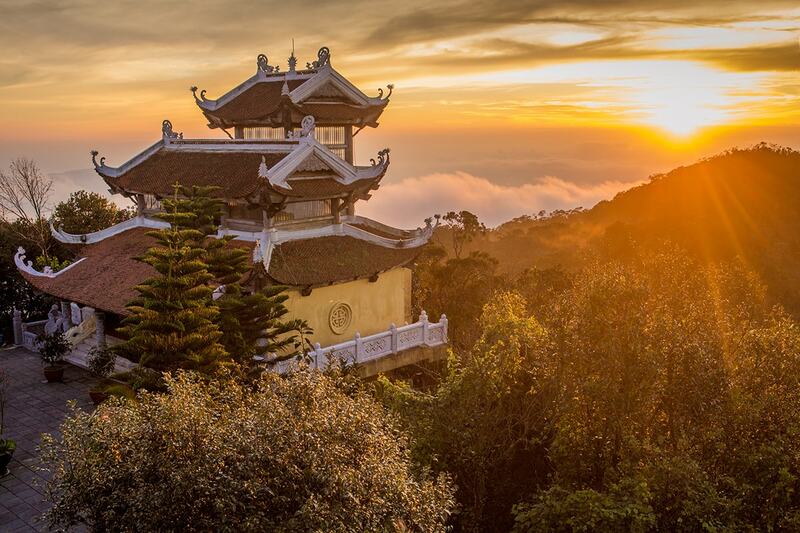 Then catch a morning flight to Danang and be transferred to the UNESCO World Heritage-listed town of Hoi An upon arrival. 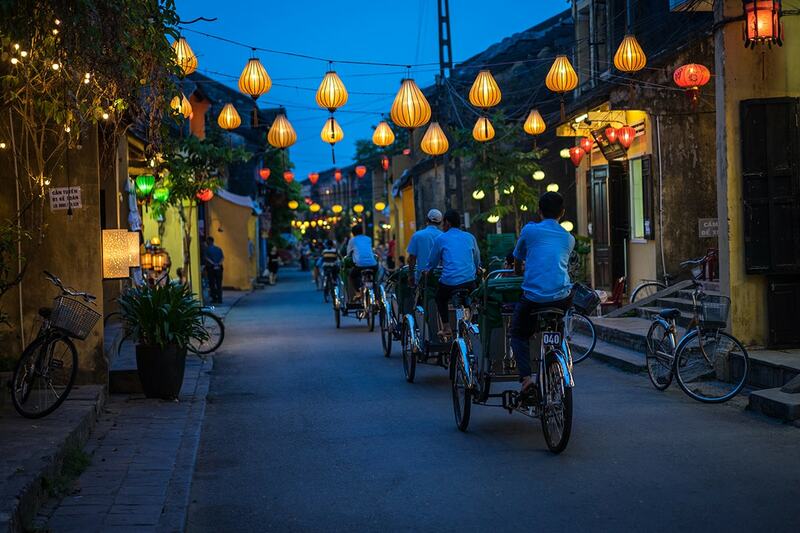 Start your walking tour around Hoi An in the morning. 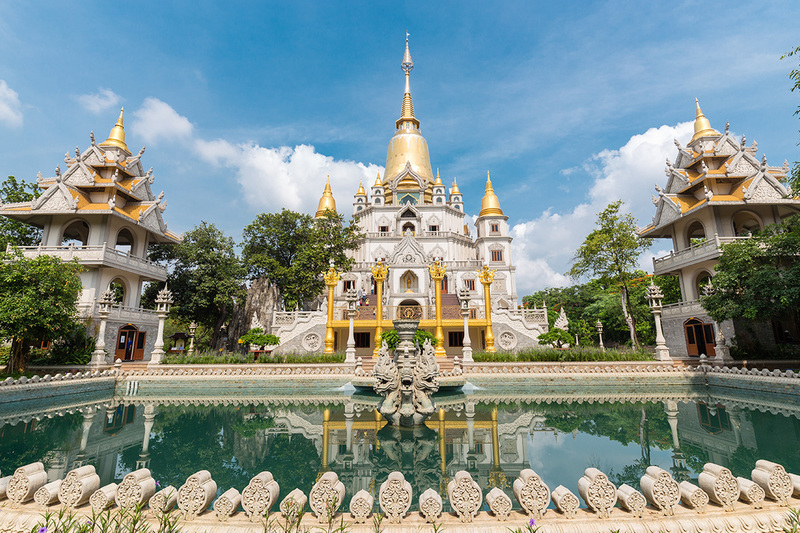 Visit popular highlights including the Japanese Bridge, the Chinese Temple and Phung Hung Old House. 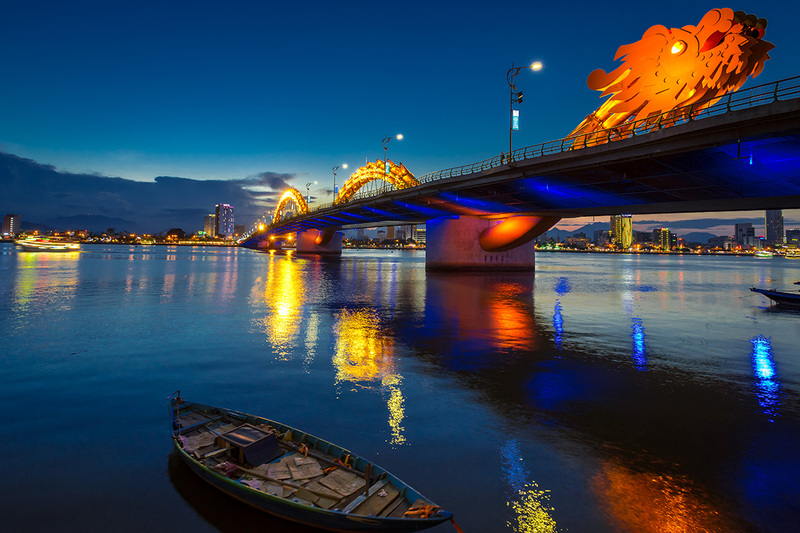 In the afternoon, get transferred to Da Nang Airports for a flight to Ho Chi Minh City. After breakfast, head to Cu Chi Tunnels, a byzantine maze of underground passages, chambers and booby traps used by both the Viet Minh and the Viet Cong during Vietnam-US war. The tunnel system had become legendary during the 1960s as a strategic military base and underground community life. 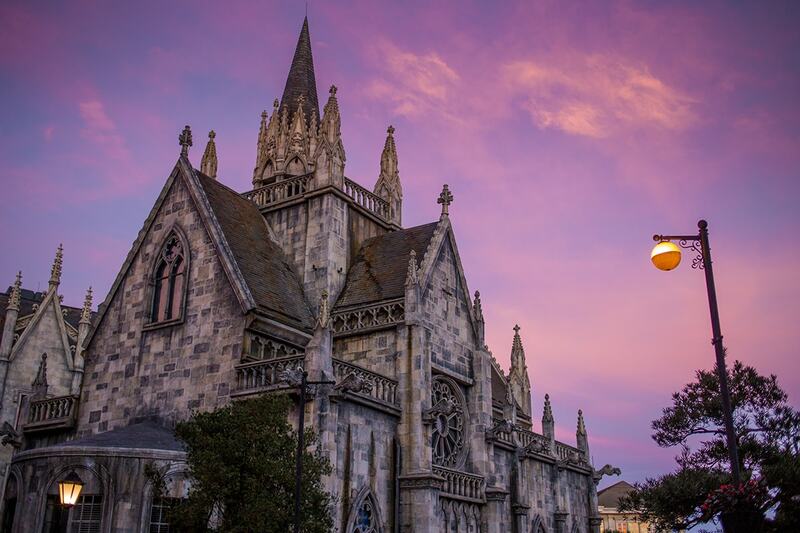 In the afternoon, visit famous attractions of Ho Chi Minh City such as Notre Dame Cathedral, Post Office, War Remnant Museum and dive into the colorful Ben Thanh market, one of Ho Chi Minh’s liveliest areas. 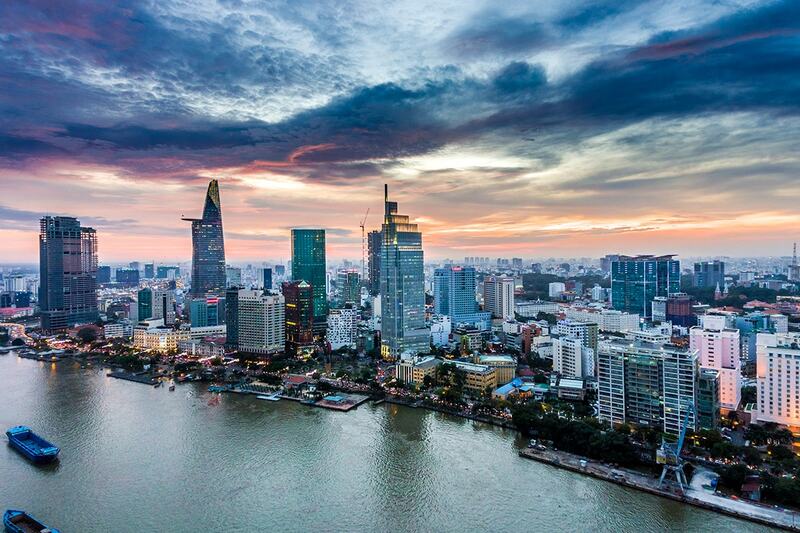 Explore Ho Chi Minh at your own pace. 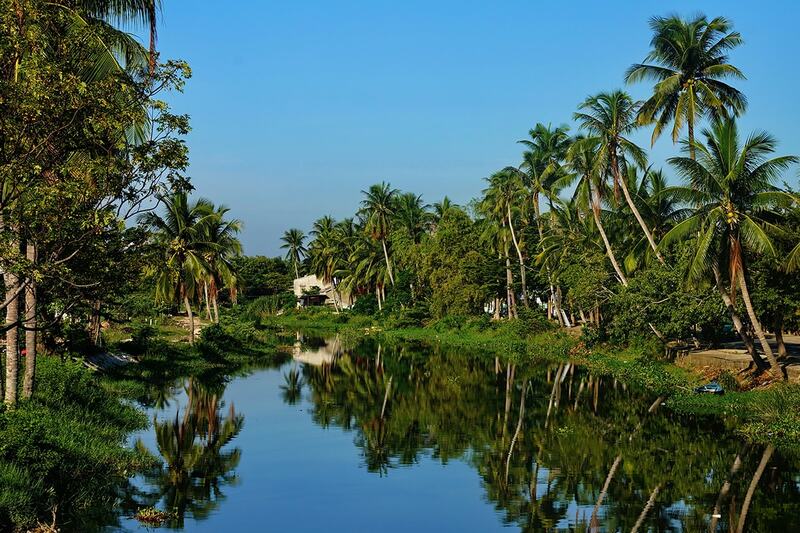 Optional Tour (at own expense): Travel to Ben Tre – Travel to Ben Tre to discover the ways of life of those living alongside the mighty Mekong Delta. Board a cruise on Ben Tre River and stop off at a brickwork to see how traditional bricks are made using printing and baking techniques. The next visit is to a coconut processing site and it is then onto a small local village and a family workshop to see how sleeping mats are made. Enjoy some fruits and tea here, too. Take a motor cart or cycle towards your lunch stop, passing by green rice paddies and vegetable fields along the way. Lunch is at a riverside restaurant and is followed by a boat journey to Hung Vuong pier for the trip back to Ho Chi Minh City. Sneak in some extra time discovering Ho Chi Minh City after breakfast before an afternoon transfer to the airport and the flight back to New Zealand. Return economy airfare with a full service carrier (Air New Zealand, Vietnam Airlines or China Southern Airlines).